The Joint Inspection Group was invited to make a presentation to the Ministers, Dignitaries and Delegates attending this important conference to review the future plans for expansion of the Aviation Sector in the Kingdom of Saudi Arabia. JIG covered its history, the adoption of JIG as a worldwide standard by many organisations, and the importance of an internal audit and inspection process to ensure standards are being met. 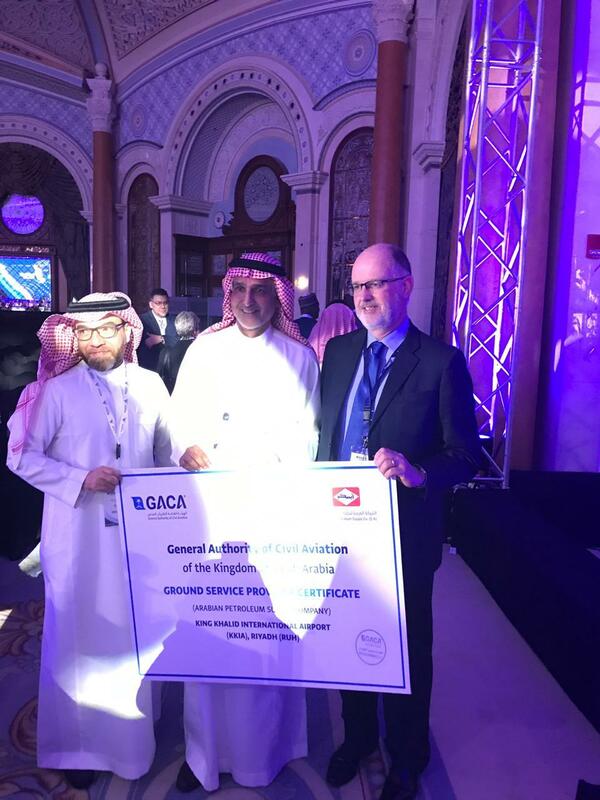 JIG also recognised the decision made by the General Authority for Civil Aviation (GACA) to improve standards on its airports by delivering operating licences to all ground handling companies based on objective criteria. In the case of Jet Fuel Handling Operations, all operators are expected to follow the JIG Standard and have their sites inspected according to the IJS Programme. 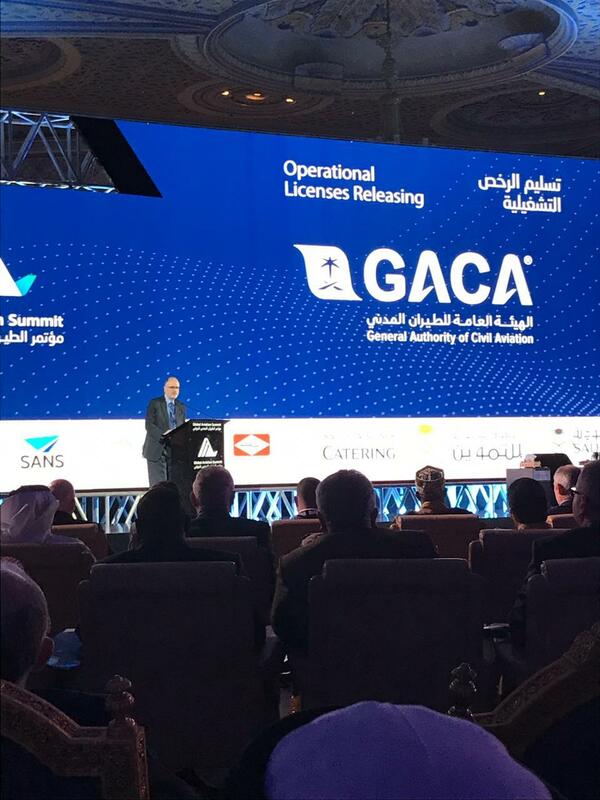 During the summit, JIG Member APSCO was awarded its GACAR 151 Licence by GACA – the first jet fuel handler to receive a licence. This licence is a deserved reward for the long term investment and improvement plan that APSCO has undertaken, including its early adoption of IJS. APSCO was the first JIG Member to have all its sites in the IJS Programme.